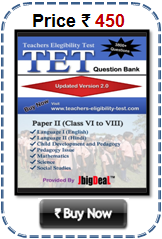 www.mahatet.in Online Application Form 2019 MH TET Maharashtra State Teacher Eligibility Test Recruitment 2019 Start New Registration, Login Upload Photo and Signature, Print Bank Challan Update Bank Challan, Print Confirmation Page, Print Admit Card. 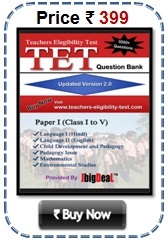 Application for enrolment is to be done in 5 Stages as named below for Maharashtra State Teachers Eligibility Test. 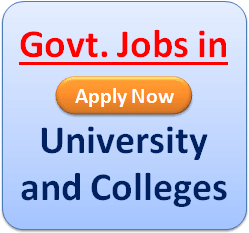 Maharashtra Teacher Eligibility Test 2019 Application Form and duration of payment dated 15-06-2019 to 30-06-2019.